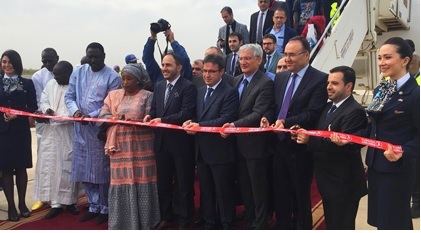 With launching Banjul flights , Turkish Airlines keeps its expansion in Africa. Turkish Airlines flying to more countries and destinations over the world, keeps its expansion by launching flights to Banjul which is the capital city of Gambia. As of 26th November 2018 , Banjul flights will be operated twice per week and it will be in connection with Dakar flights. Banjul that is the capital and important port city of Gambia , is located along with the Atlantic Ocean. With Banjul flights ,Turkish Airlines has increased its flight network to 54 in Africa by strengthening its presence in the continent . Following the addition of Banjul , Turkish Airlines now reaches 123 countries with 305 destinations worldwide.